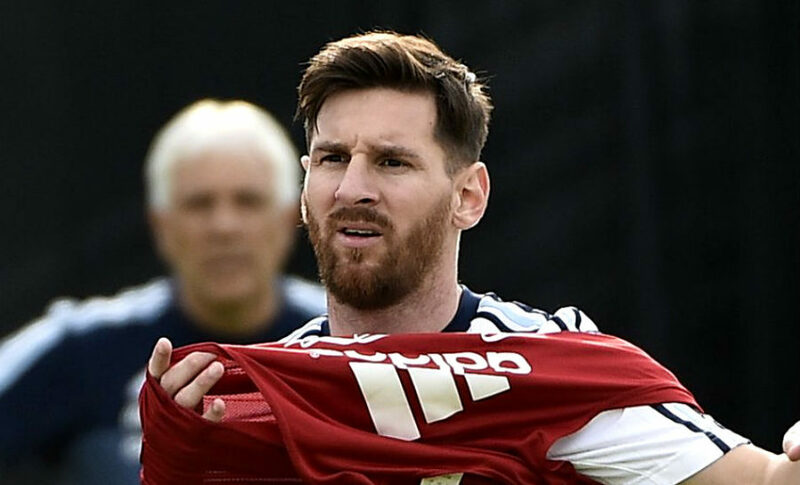 Lionel Messi will miss Argentina’s World Cup qualifier against Venezuela on Tuesday night, but there should be lots of cover. Watch Live! Lionel Messi scored the only goal in Argentina’s 1-0 victory over Uruguay in Thursday night’s CONMEBOL World Cup qualifying contest. Lionel Messi has scored to put Argentina up 1-0 over Uruguay in his return from his short retirement. Follow livescore and updates. 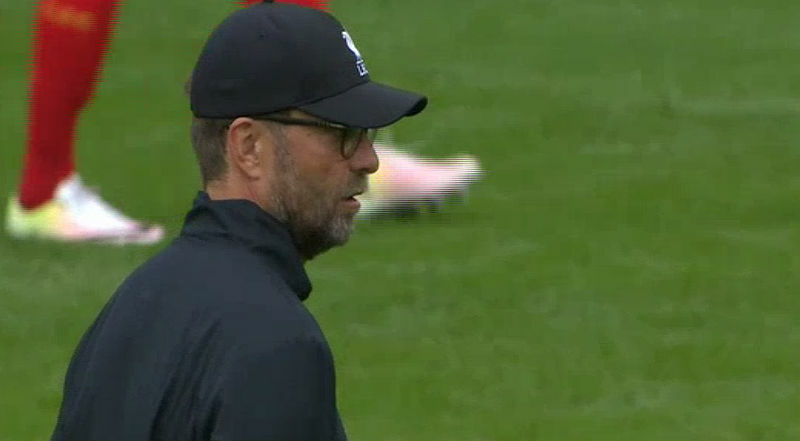 Liverpool roared to stunning 4-0 win over Barcelona in the International Champion Cup, as Lionel Messi and Luis Suarez fell to defeat at Wembley. 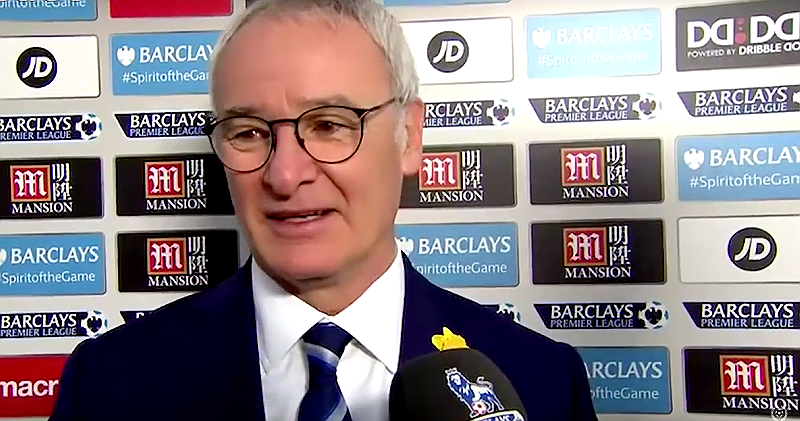 Barcelona v Leicester City, Bayern Munich v Real Madrid and Chelsea v AC Milan, live International Champions Cup TV stream and live score. Manchester United icon Paul Scholes warns his former club about spending too much to sign Paul Pogba. Scholes says he’s no Messi or Ronaldo. 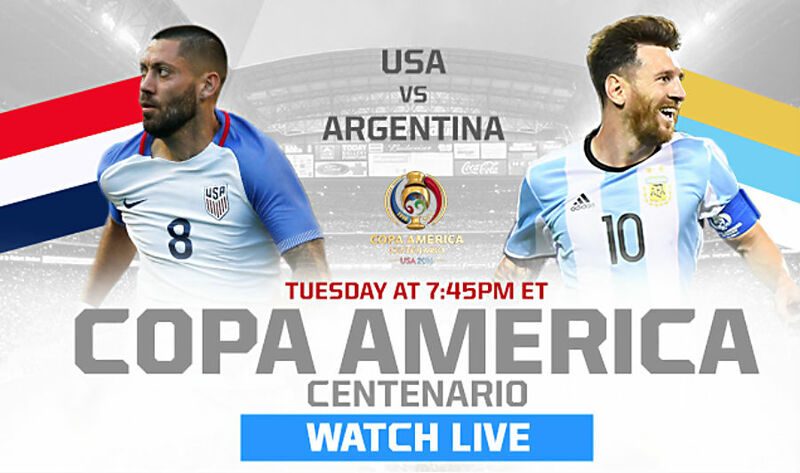 Watch live streaming coverage of USA v Argentina in a Copa America semi-final clash in Houston, Texas. 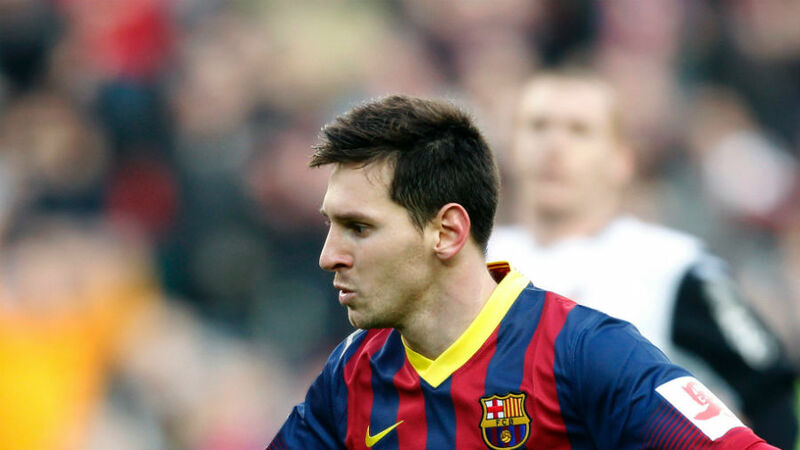 Lionel Messi seeks to break scoring record. 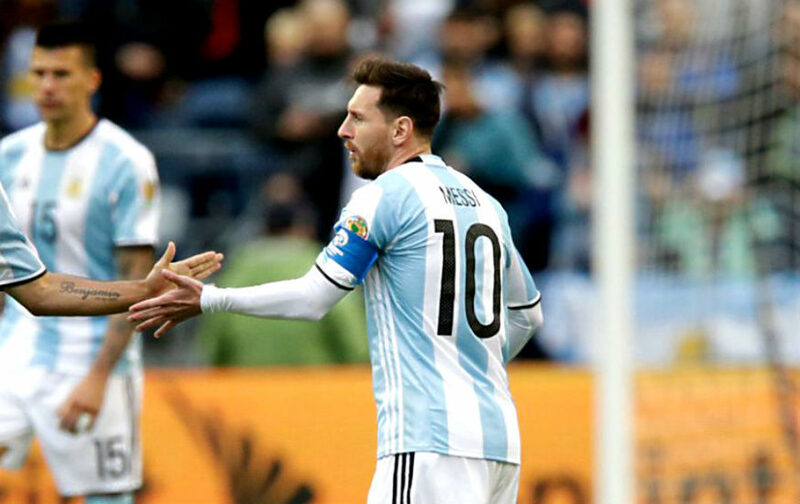 Lionel Messi leads Argentina against USA in a Copa America semifinal clash in Houston. Messi has already scored 54 goals for his country and ready for more. Lionel Messi, Alexis Sanchez and Javier Hernandez will all be in action Copa America Centenario quarterfinal action on Saturday in the hunt for last 4.